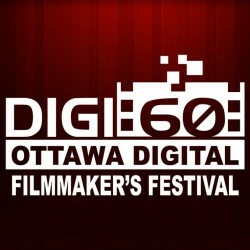 YOW Productions director Bonnie Robinson is one of 8 Ottawa filmmakers invited to participate in the 2012 Digi60 Filmmaker’s Festival. 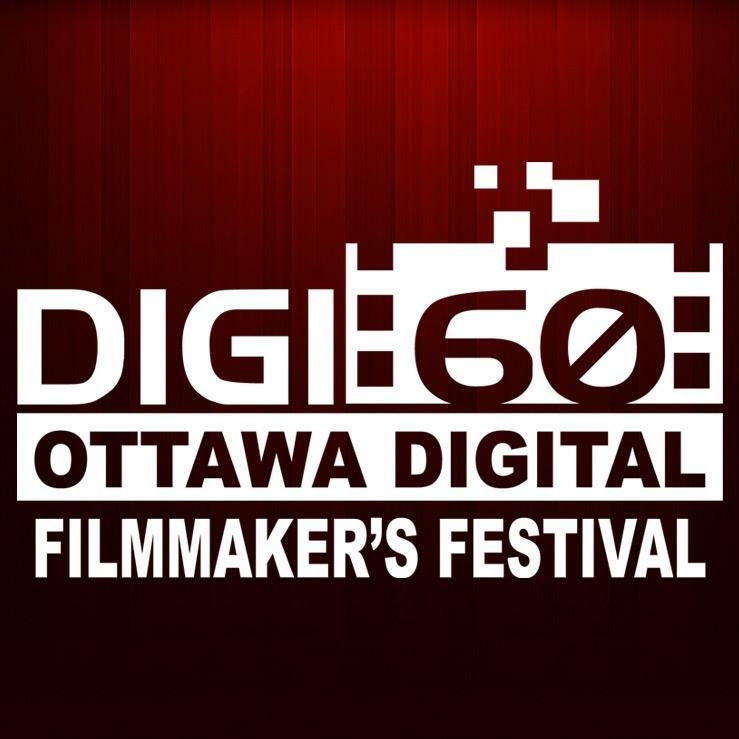 Participants have 60 days to complete a short film, after receiving a surprise “catch” or key element that must appear in the film. As an invited filmmaker, Bonnie is partnered with Ottawa production company Mountain Road Productions, who will contribute their skill and expertise in the production of the film. Bonnie will create regular blog postings during this fun and challenging process.